The Netherlands has many thousands of dikes. Dikes are the pivotal elements in our landscape, and have great cultural-historical value. We live in dike houses on the Waalbandijk, cycle along the meandering Omringdijk in West Friesland, or visit the monument on the Afsluitdijk. Nevertheless, quite a few of the dikes fail to meet current safety standards. In order to guarantee our safety, knowledge about dikes is therefore necessary. It is time for an overview as well as a look towards the future, in a standard work: Dutch Dikes. Despite their importance to our history, economy, culture, and nature, our dikes have never been properly mapped out. This is remarkable, because without dikes, the Netherlands would never have existed. Despite their importance to our history, economy, culture, and nature, our dikes have never been properly mapped out. This is remarkable, because without dikes, the Netherlands would never have existed; they are our most important invention. 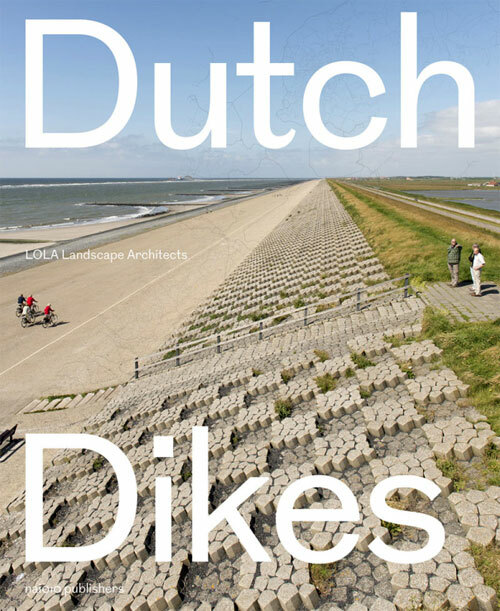 In the book 'Dutch Dikes', based on the first Dike Map of the Netherlands, the Dutch dikes will for the first time be described, interpreted, and portrayed in their entirety: from primary embankment to relict, from sea wall to defence line dike, and from dreamer dike to watchman dike. 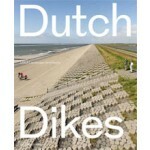 The list of the top 100 dikes shows the most remarkable dikes of the Netherlands.